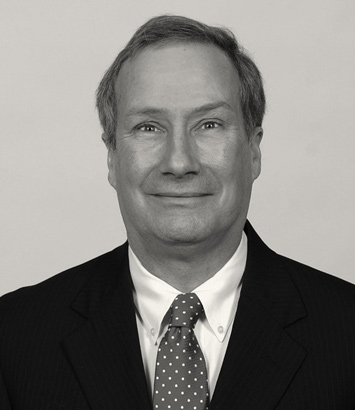 Abbot Thayer is a public finance lawyer in Dinsmore's Cincinnati office. With more than 30 years of experience representing Ohio political subdivisions, Abbot divides his work between bond and underwriter's counsel. His areas of specific focus include traditional governmental finance, state universities, 501(c)(3) bonds, economic development (taxable and tax exempt) and health care finance. As bond counsel, he has advised counties, municipal corporations, townships, port authorities, transportation improvement districts and state universities. Serving as bond, issuer's or underwriter's counsel, Abbot has been involved in an array of transactions, including general obligations, revenue financings, fixed and variable rates, secured and unsecured, bonds, notes, leases and certificates of participation.